Carly joined AMR Management Services in August 2016 and began her position with NAGDCA’s as a Project Coordinator in April 2017. 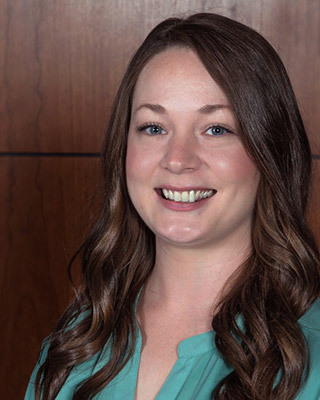 She transitioned into the role of Program Manager in the beginning of 2019. She provides various association management services including committee support, project management, conference program planning and speaker coordination, sponsorship management, communications, marketing, and membership management. She holds a bachelor’s degree in integrated strategic communications from the University of Kentucky.